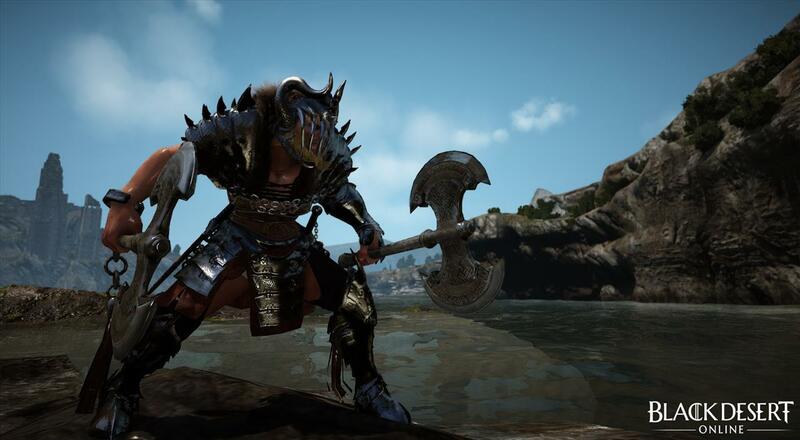 On the surface, Black Desert Online from developer Pearl Abyss is one of the most visually pleasing MMORPGs on the market. Ever since the first video clips and screenshots surfaced of the game's robust character creation system and highly detailed world, I was intrigued about how the actual gameplay would compare with its visual identity. While I would have liked for the recent closed beta to run a tad longer for more time to spend with the game, I walked away less hyped than before. Don't confuse that for complete disappointment. 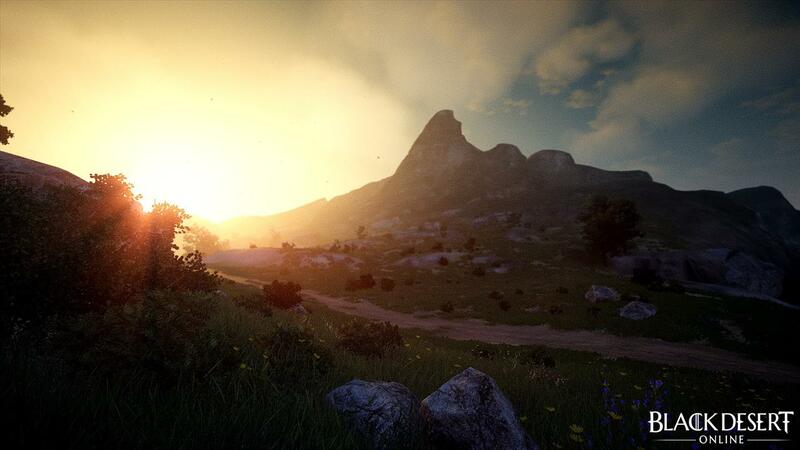 Black Desert Online is a fun game to play and easily meets all the expectations behind its overly gorgeous visuals. However, the core gameplay experience doesn't do much to differentiate itself from other MMORPGs on the market. There is a point in which I feel that developers must know that the structure of "kill this many forest animals to complete the quest" is both dreadfully boring and long past its expiration date. It's even worse in Black Desert when nearly all of the quests for the first three or four hours follow this model; it's boring. I was excited when I came upon a side quest by accident that gave me the opportunity to run around an underground temple filled with relics and read about the history of the world I was playing in. The underlying narrative that strings most of the quests together is either presented through non-player characters or this odd black mist spirit-type character. All human characters in the beta were missing their English voice overs, even Korean spoken dialogue as well, which made me ignore most of the narrative elements. It often didn't seem as I was missing much anyway because nearly every quest resulted in having to travel to some NPC, kill a set number of enemies, and then report back for the often disappointing reward of either health or mana potions. It was disheartening that in such a beautifully designed world that most of my experience was spent killing things, with me usually having no other motivation than to check off a to-do list. Even among the boring quests, however, was the silver lining of the combat system that kept me playing. While the quests might follow the same old genre formula, the combat system, on the other hand, feels completely fresh. The main factor being that the game reinvents normal genre classes, such as wizards and warriors, with combat systems that use actual mouse and keyboard combos. While the skills can be activated using the traditional punching number keys, the experience becomes far more exciting when using actual key-and-mouse combos tp complete devastating attacks. Combat also feels far more exciting due in part to active skills that have an almost tactile feel upon execution, which, in turn, makes you actually feel like you're in combat. Too often in other MMOs, I feel like I'm just sitting back and hitting a set of keys to make my character complete various actions. 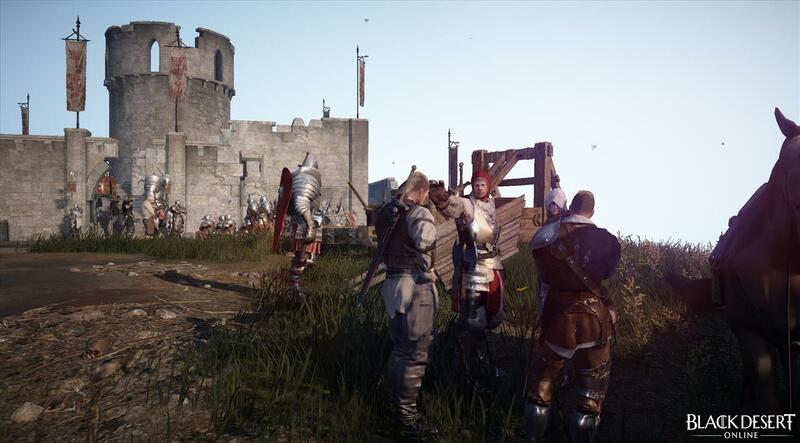 In Black Desert, you actually feel as you're taking part in the combat and performing the various skills. Black Desert's system is even more satisfying when defeating tough enemies. During my time with the closed beta, I played as a sorcerer class that utilized various forms of dark magic, both in ranged and melee attacks. Skills acquired during my playthrough varied, from a ranged attack that unleashed a stream of dark magic upon multiple enemies to melee-slashing moves with my dark magic-infused fists. It felt refreshing in an MMO to play a character that didn't require any sort of weapons other than the magic within them. In the next closed beta, I'll be eager to try out the other character classes. A lot of them look quite interesting, and even more so when keeping in mind the active combat system. When the beta did end, I had leveled up to about 20 and even acquired a donkey as a mount. It's difficult to truly judge an MMO after having spent only a few days with the game and scratching just the surface of all the content. 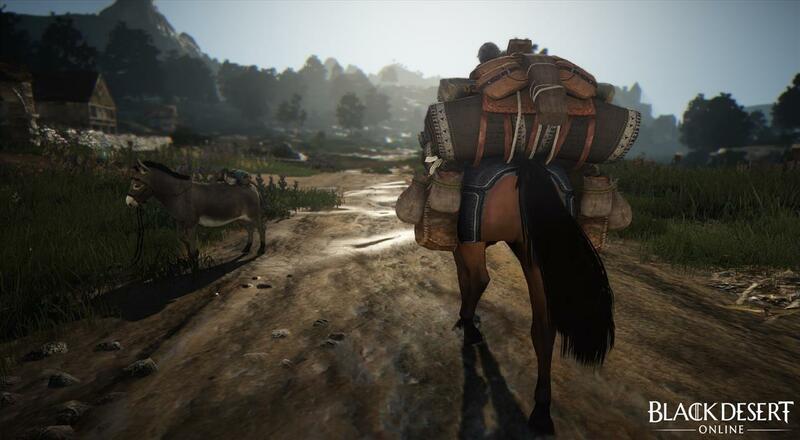 It's easy to see that Black Desert Online has a lot of potential in the content currently offered. But from my time spent in the closed beta, it often was overshadowed by generic quest design. If MMOs want to stand out among the crowd, they need to do more than just offer stunning visuals. Fortunately, the combat system is by far the most welcome surprise, and, if I may be so bold, is even more exciting than the game's beautiful presentation. While it's still far too early to see how the game will fit within the market of other MMOs, I'm hopeful that mid- to late-game content provides more interesting opportunities for players. That will be the real test to ensure its future among others in the genre.